- Integrated product design using high specification components. - Quality manufacturing with over 200 quality checks on every boiler before they leave our factory. FREE Site Survey: We will arrange with yourself a trained gas engineer to survey your property for the new boiler (no sales men). 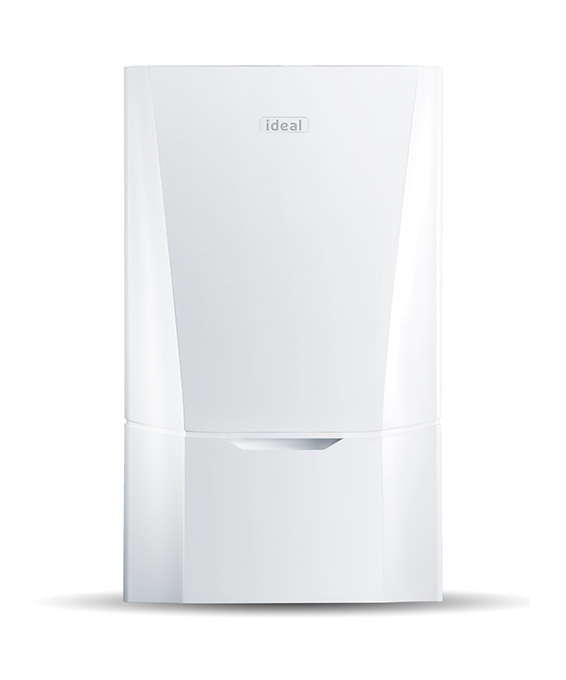 FREE Quotation: We will send you a detailed FREE NO OBLIGATION written quotation with the boiler of your choice. Easy Pay: If funds are tight you can use the finance link for you to set up your own payment plan to suit your budget. 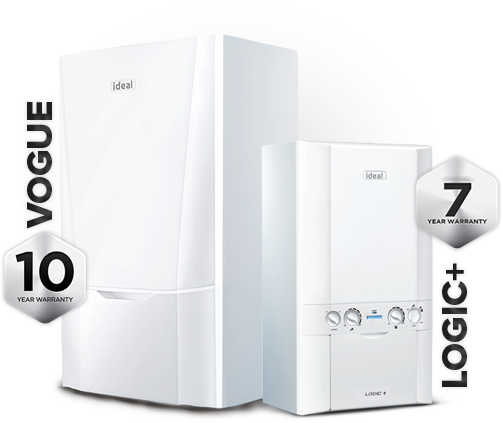 Installation: We will arrange and complete your new boiler installation with only our trained and experienced local installation team. Family run business NO subcontractors.